Much more than just a “community recreation center” or “playground,” the ultimate of Knightdale Station Amenities is Knightdale Station Park. 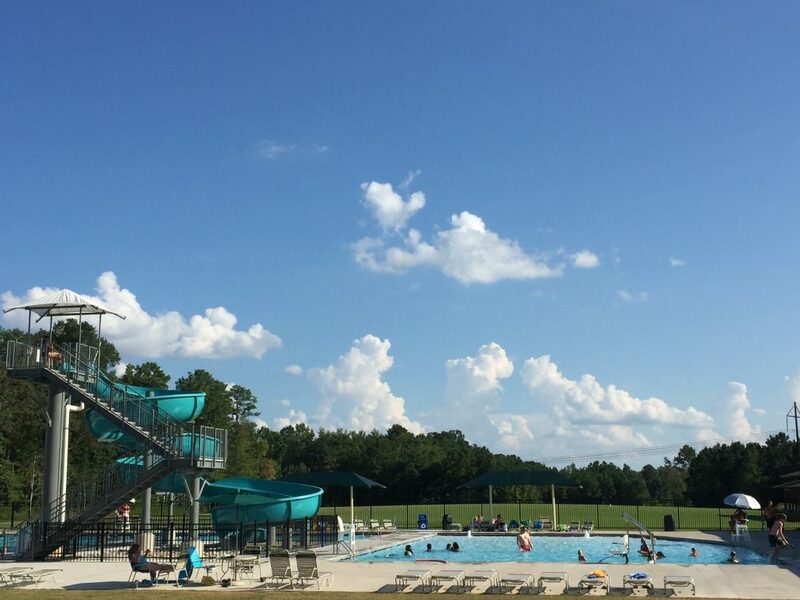 In addition to being host to community residents functions, Knightdale Station Park also is host to an array of fantastic Town of Knightdale activities throughout the year. In the warmer months, Knightdale Station Park hosts the popular “Food Truck Thursdays” events which are set to begin for the 2019 season on April 18. Holiday-themed family events are also scheduled year-round at the ‘ultimate’ in Knightdale Station Amenities. 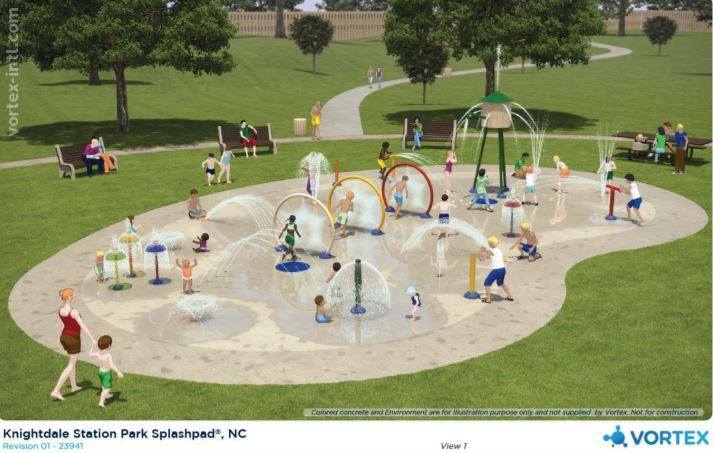 New to Knightdale Station Park this Spring will also be the new Knightdale Splash Park. 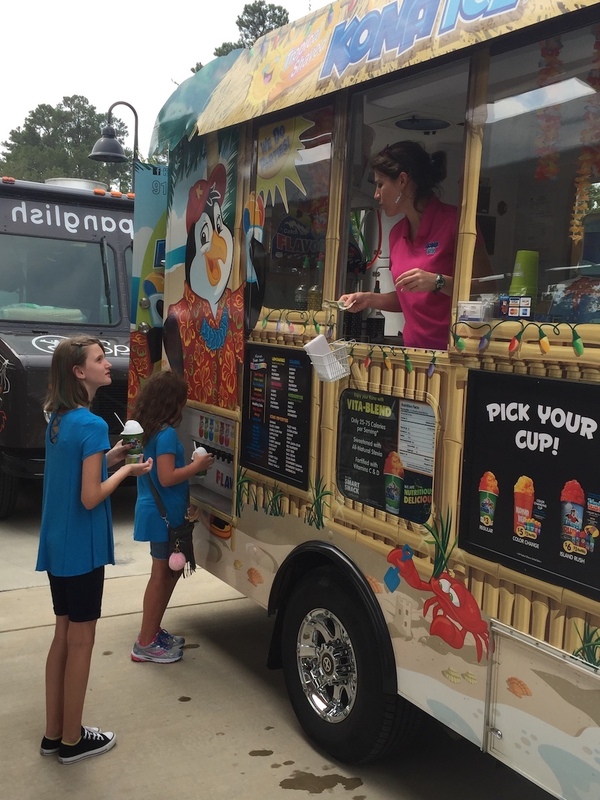 This brand new addition to the Knightdale Station Amenities will surely keep the kids cool all summer long. 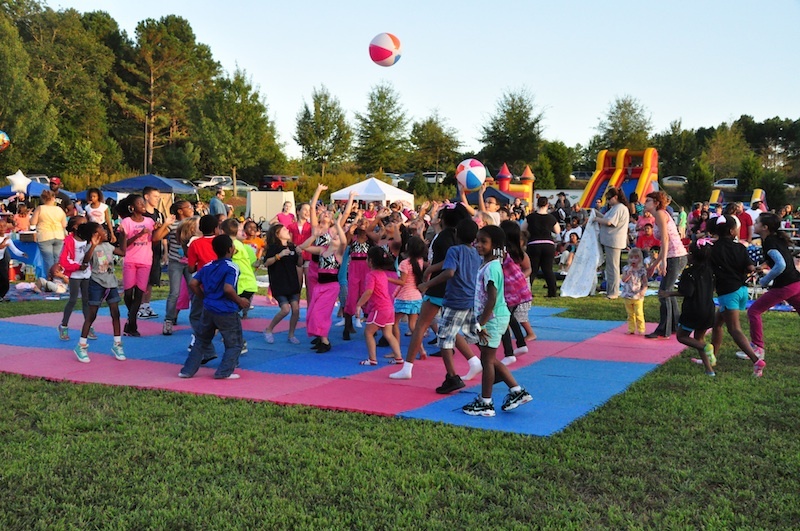 Below is just a sampling of the Town of Knightdale events hosted throughout the year at Knightdale Station Park. 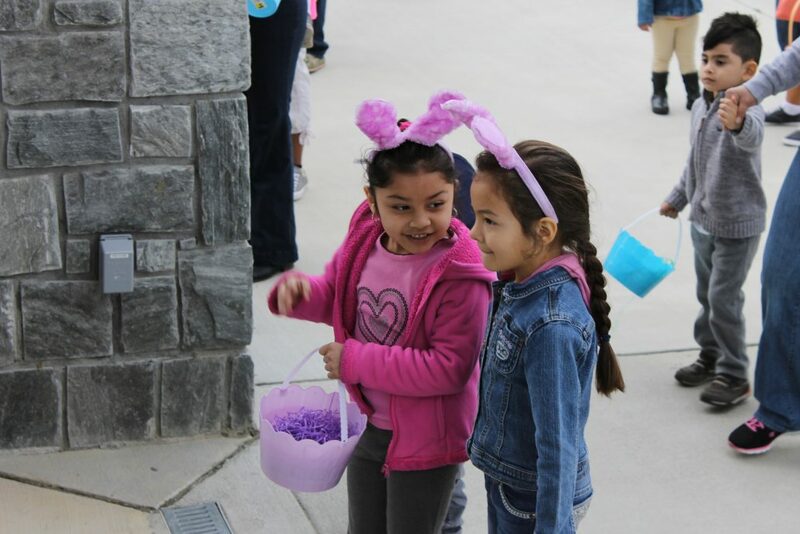 The YMCA and Aquatics Center at Knightdale Station offers a wide variety of programs and services that help us nurture the potential of kids, help you live healthier, and allow us to support our neighbors who need us most. In addition to the outdoor pool, the Aquatics Center complex includes a pool house with offices, space for lifeguards and restrooms for swimmers, plus a Kid’s Camp building with separate restrooms for younger swimmers. The pool and deck area comprises 23,000 square feet and the entirety of the Aquatics Center and YMCA facility will sit on about eight acres of land when completed. Mon. – Fri. : 10 a.m. – 8 p.m. Sat. : 10 a.m. – 7 p.m. Sun. : 1 – 7 p.m.
For a full listing of programs offered for both youth and adults, visit the YMCA at Knightdale Station website here. 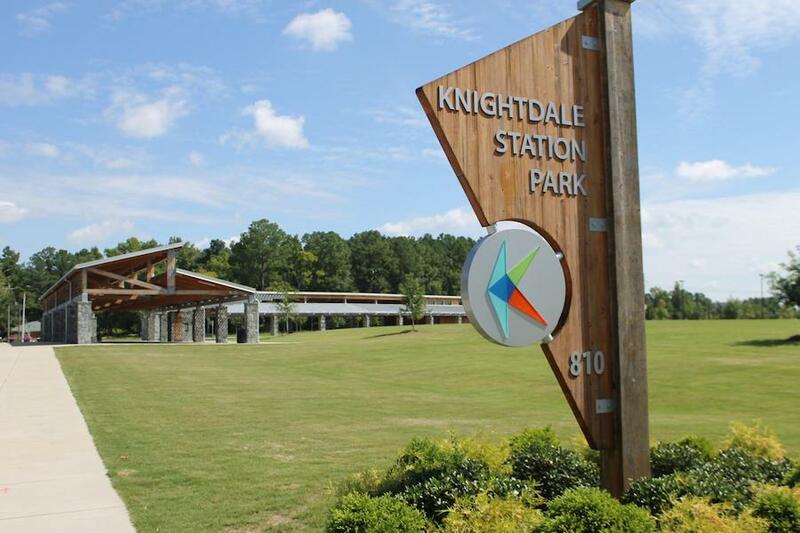 Our look at the incredible Knightdale Station Amenities will continue in our next blog entry. There we will continue to showcase why searching for a new home in Knightdale NC, is the way to go for you and your family. That being said the only place you want to search is the new homes for sale at Knightdale Station that can be seen here. 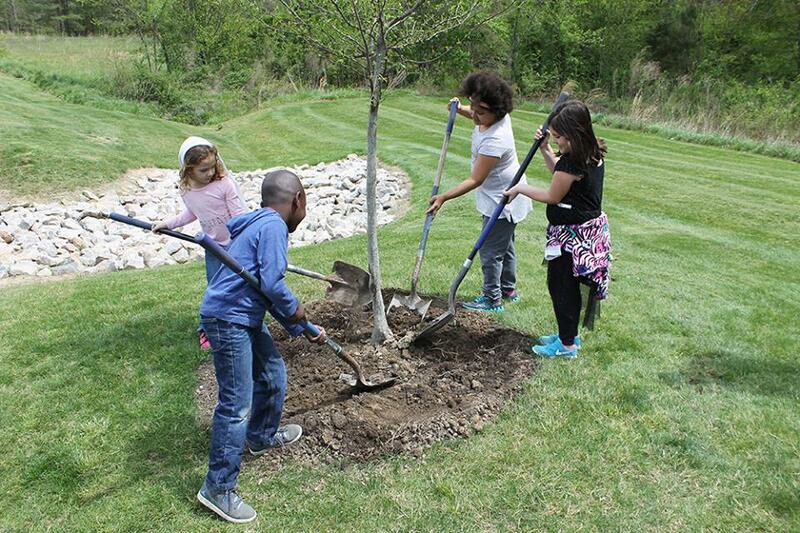 When taking a look at Life in Knightdale NC, the one word constantly heard is growth. Of course, many things factor into this Eastern Wake County town seeing its young families grow and prosper. Likewise, it is no coincidence to see business and employment opportunities grow and prosper in Knightdale. In this series of blog posts, we will go in-depth in analyzing Life in Knightdale NC. We will look at the growth that has seen the town named among the most thriving and decorated state and even nation-wide. Consequently, we will take a detailed look at how the youthfulness, a low cost of living and safety in the town has played into its continued growth. Also, we will look at the recognition and accolades both on a state and national platform received by Knightdale. Our goal is helping you to take an educated approach when looking at new homes for sale in Knightdale NC. Maybe, you may even find a brand new place to actually call home t the Knightdale Station new home community. 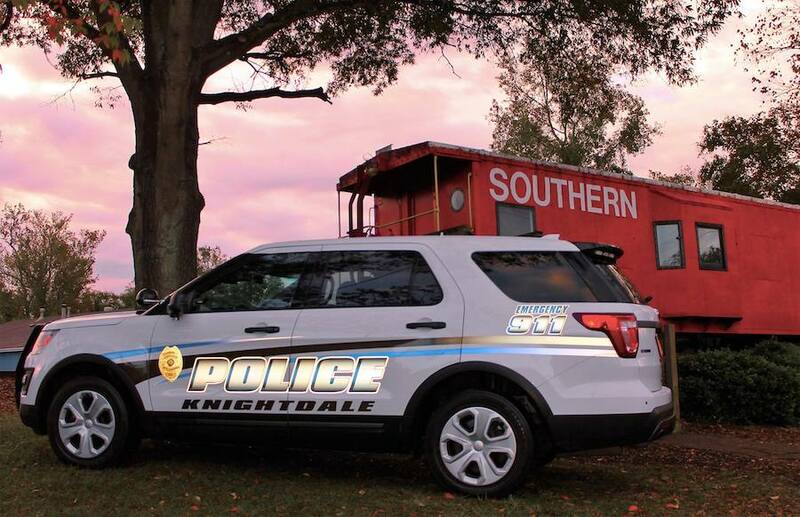 Knightdale placed eighth among over 130 municipalities on the 2018 annual list of Fastest Growing Cities in North Carolina. The HomeSnacks.com poll analyzed NC cities with a minimum population of 5,000 using data from the US Census Bureau. The experts at HomeSnacks cited an increase in residential neighborhoods like the Knightdale Station new home community for the high ranking. Likewise, it noted that Life in Knightdale NC saw an incredible 212.14 percent increase in population from 2010-2017. 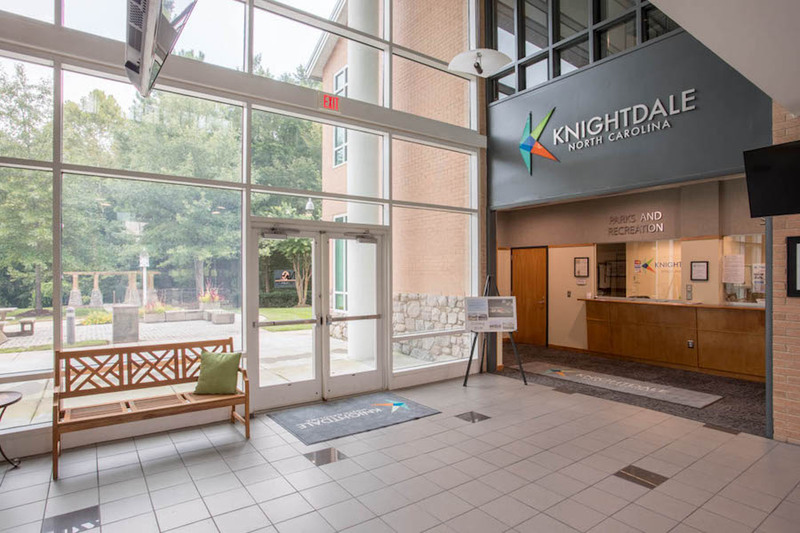 These facts coupled with a steady flow of new business to the community should see Knightdale continue climbing as one of the Fastest Growing Cities in North Carolina. A major aspect leading to the growth of Knightdale is the town’s overall reasonable cost of living. 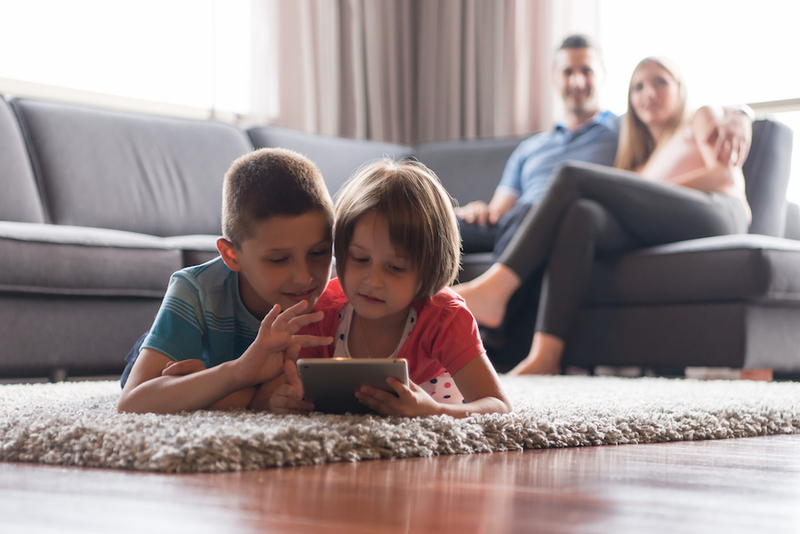 Given its low median resident’s age of 30.8 years old, young families’ can take advantage of a burgeoning housing market. Thus, many of those in said age bracket are able to afford the new homes for sale in Knightdale NC like those at the Knightdale Station new home community. Cost-effective housing in accordance with a more than comparable median household income is just a few of the areas which were listed as reasons why Knightdale was recently named number 3 overall by movoto.com out of 83 municipalities with a minimum population of 10,000 on their annual list of the Most Affordable Places in NC. The same movoto.com study noted, Knightdale’s ranking among Most Affordable Places in NC has coincided with a more youthful occupancy. 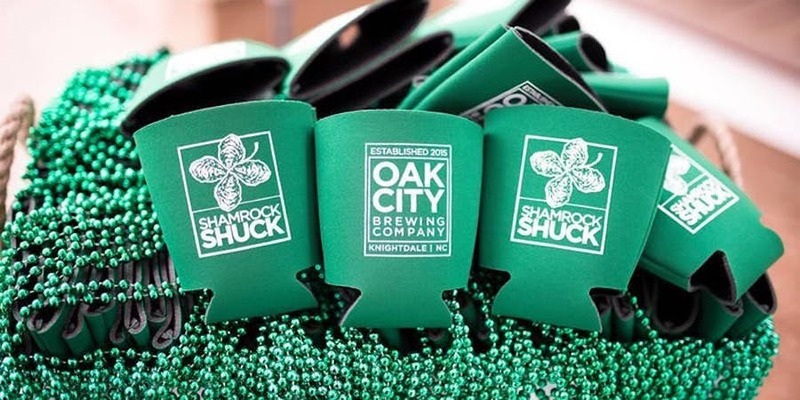 “With a median age of 30, Knightdale is one of the youngest and arguably the hippest towns in the Raleigh metro area…and perhaps what makes this possible is the town’s affordability,” the article read. Ironically, those young families will be touched upon in our second blog post on Life in Knightdale NC. 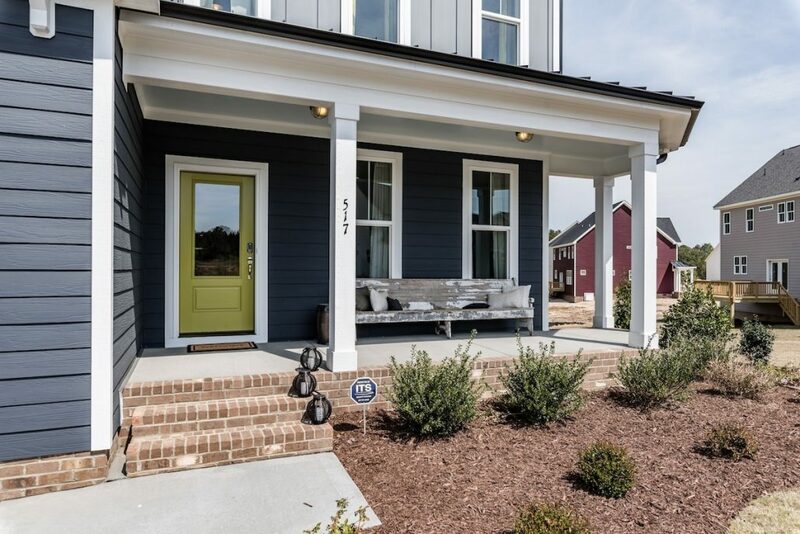 Likewise, we will help you make an educated selection on new homes for sale in Knightdale NC at Knightdale Station. The foremost authority on “helping you understand what it’s like to live in different places across America,” at homesnacks.net have released their poll of the Best Places to Raise a Family for 2019 and the Town of Knightdale was once again near the top of their listing, landing among the top 15 municipalities in the state. 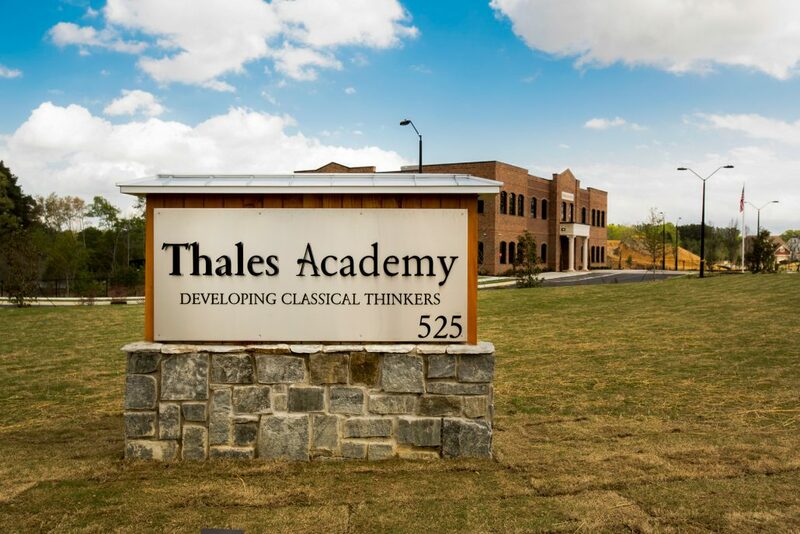 In the site’s blogpost by Chris Kolmar, detailing the 2019 Best Places to Raise a Family in NC, he gives a basic overview and methodology of how the results are figured out, in addition to a brief recollection of questions the average family, such as yous that has just found your new dream home at Knightdale Station, may ask which their analysis can help you too arrive an easier and educated answer. Utilizing all of the information explained above, the experts at HomeSnacks then give each of the 60 municipalities a “family score,” whereas, obviously, the higher the score the higher the ranking on the final list of Best Places to Raise a Family in NC. 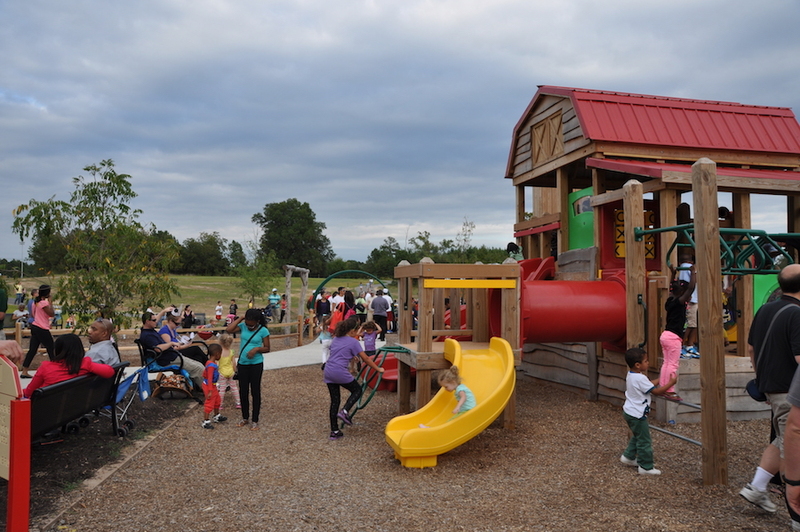 The Town of Knightdale finished in the final listing of Best Places to raise a Family in NC at number 14, with an overall amenities score of 58. Its overall score in the ever important categories of safety, education, and affordability were both a solid 8 out of 10, to help wityh its lofty position on the list. To read more on the 2019 Best Places to Raise a Family in NC visit homesnacks.net. 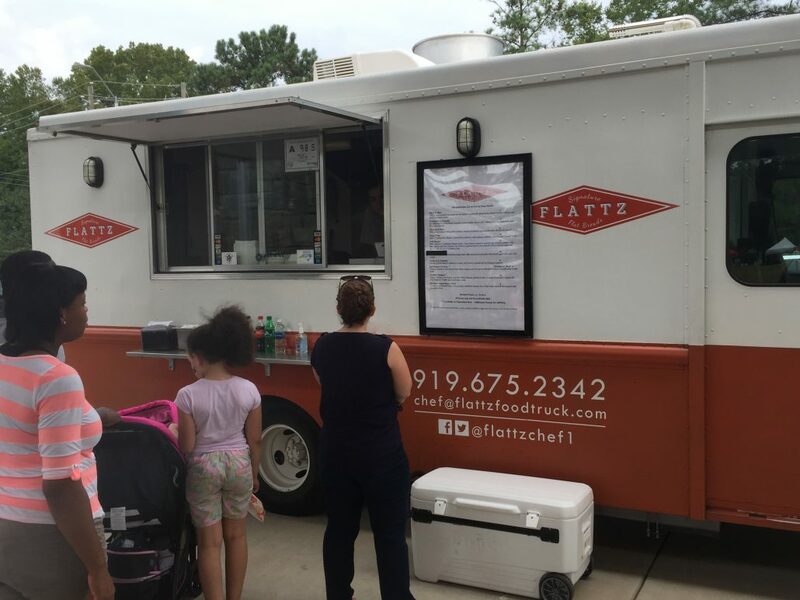 The Freshest Seafood in Knightdale is located only minutes from your new dream home at the Knightdale Station master planned community, at A’Net’s Katch, where you can eat in or take home and cook. The freshest Seafood in Knightdale is available from an incredible selection of over 75 items in the ‘take home’ display case. 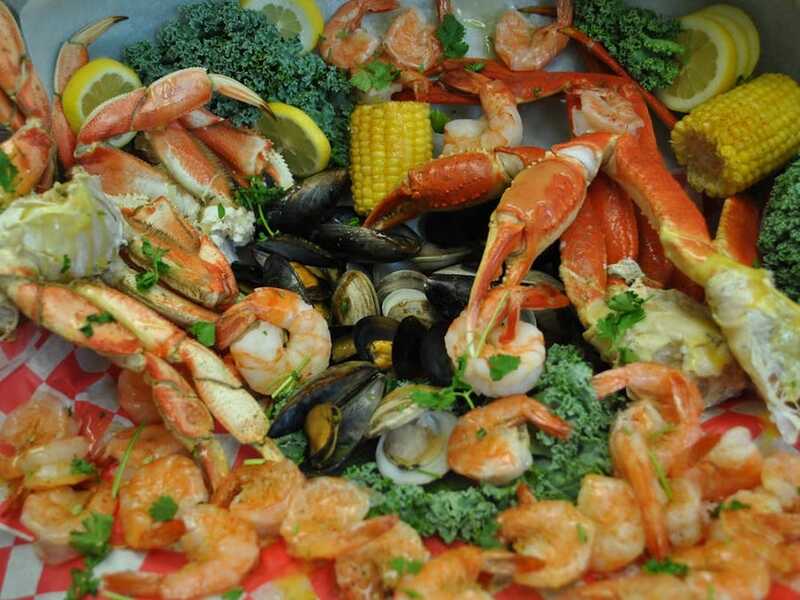 The options for ‘take home’ range from crab legs to oysters to fresh filets and whole fish. In addition, A’Net’s Katch offers all the amenities one would need to prepare these delicious items, including, Seafood breaders, cajun boils, cocktail and tarter sauces, and so much more. On top of all of these items, Annette also has her own line of products that can be purchased and include their famous Bang Sauce, Bull Sauce, Bay Sauce, low fat tarter sauce, made from scratch cocktail and tarter sauces, 12 blend seasoning and A’Net’s secret recipe batters that were created right in their very own kitchen. To find out more about stopping in to try, or bringing home some of the Freshest Seafood in Knightdale at A’Nets Katch, visit anetskatch.com. 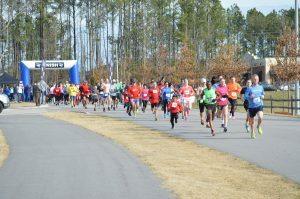 In the same vein as the numerous Knightdale Holiday Events held at Knightdale Station that have become tradition, the town’s parks and recreation department will be hosting their second annual Valentine’s Day themed, five kilometer “Cupid Run,” Saturday, February 9. Based upon the fantastic response and turnout from the community at the inaugural Cupid Run event in 2016, and for each year since thereafter, it included amongst the calendar of Knightdale Holiday Events for a second straight year. Joining another of the successful Knightdale Holiday Events that has now become an annual tradition in the community, the Turkey Leg 5K, which takes place around Thanksgiving, these “fun runs” not only to give the community another way enjoy a great day of family fun, but they also promote a healthy lifestyle and outdoor living in the local community. The Cupid Run will kick off at 9:30 a.m. and start in Knightdale Station Park. Registration for the event is on going right now and in addition to taking part in the newest tradition among the Knightdale Holiday Events, by signing up, you will also get a winter hat, a medal for finishing the 5K and a timing bib. In addition to the finisher medals there will also be medals given out to the first, second, and third place male and female finishers. Keeping in the festive and fun feel of all Knightdale Holiday Events, there will also be medals awarded for the “Best Dressed” in accordance with the Valentine’s Day theme, much as they do in November’s “Turkey Leg” event. 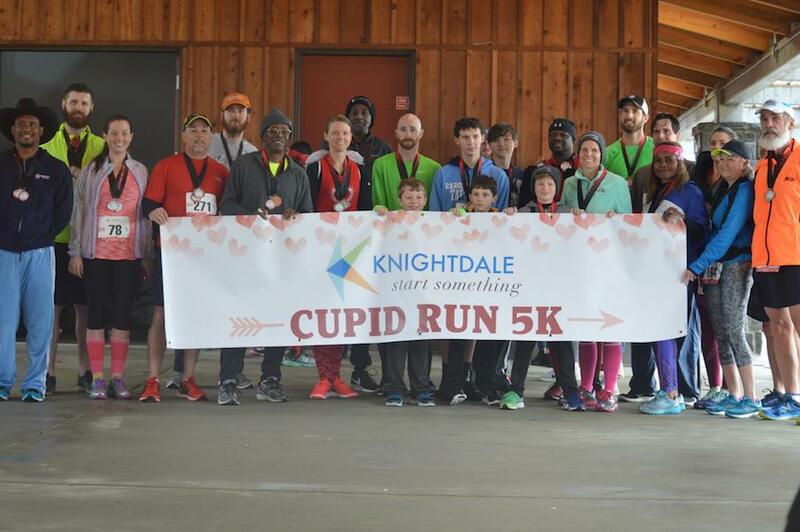 For more information on the 2019 Knightdale Parks and Recreation Department’s “Cupid Run,” or any of the great upcoming Knightdale Holiday Events, visit knightdalenc.gov.